Family Memorials ​of Canton - Wecome! 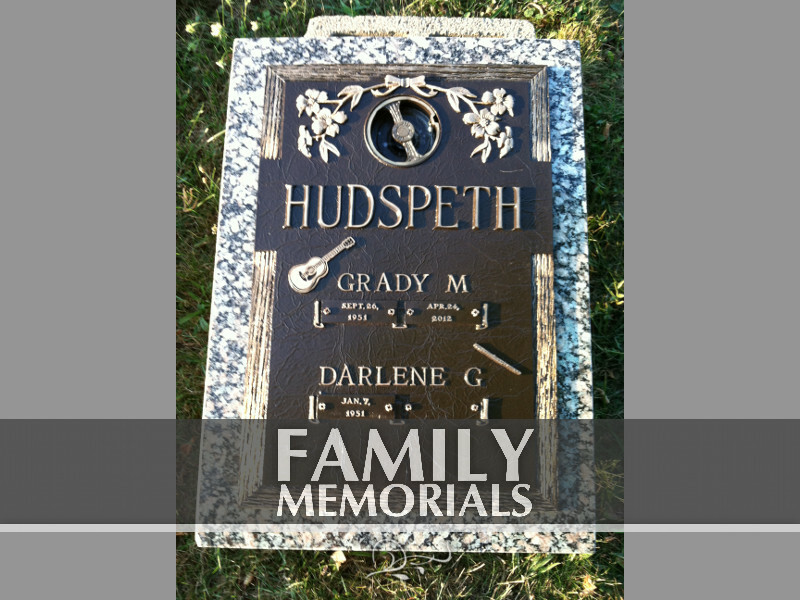 If you are looking to purchase a cemetery monument in Canton, Ohio, you've come to the right place. When the time comes to memorialize the life of a loved one, there are many tough decisions to be made. 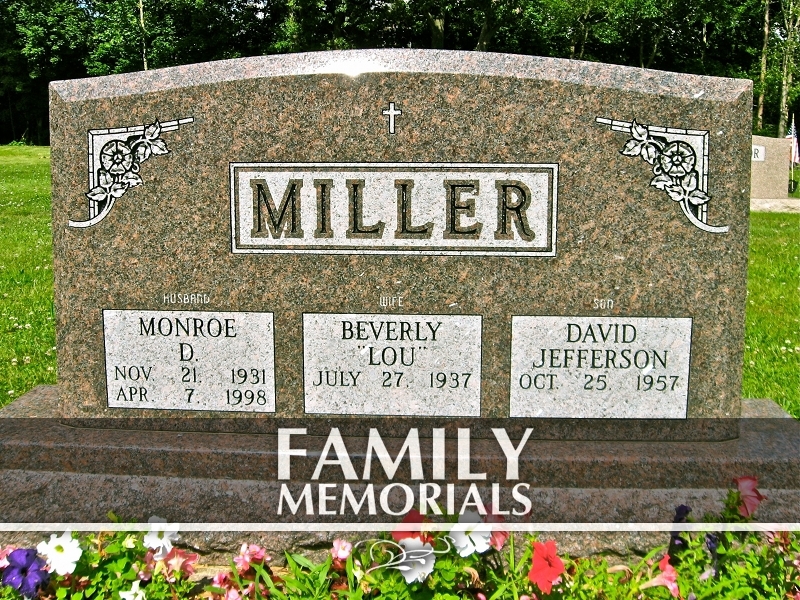 Allow us at Family Memorials to assist you in making that process as smooth as you deserve it to be. 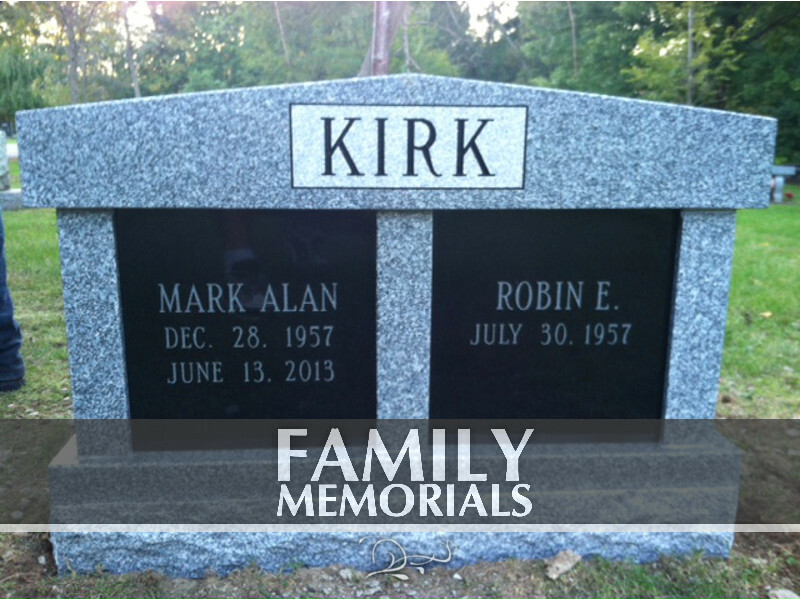 Family Memorials of Canton was started in 1985 out of our home on Pigeon Run Rd, just outside of Brewster, Ohio. We earned the reputation of being honest, fair, and compassionate. We are still family owned and operated today, 31 years later. 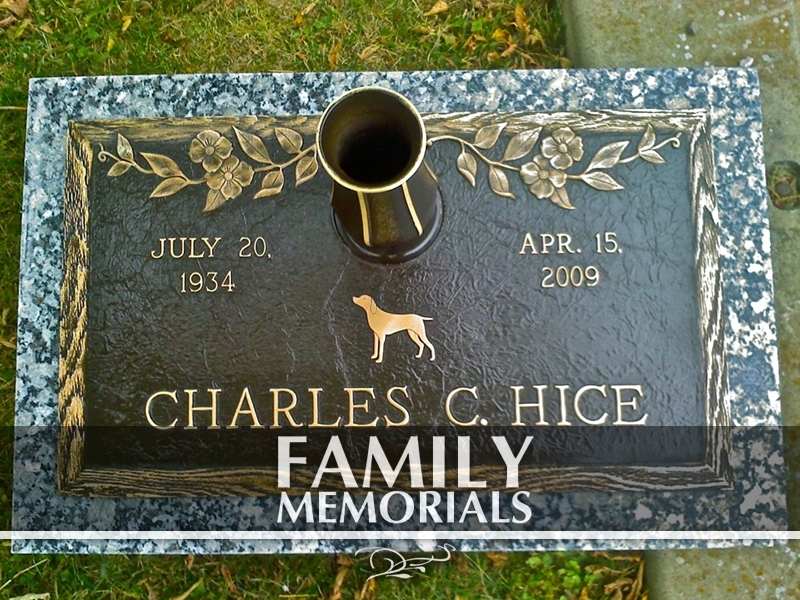 We offer all types of granite memorials and markers in every size and color, and a large selection of bronze markers mounted on granite bases. Also in stock are accessories such as vases and cremation urns – all at very competitive prices. 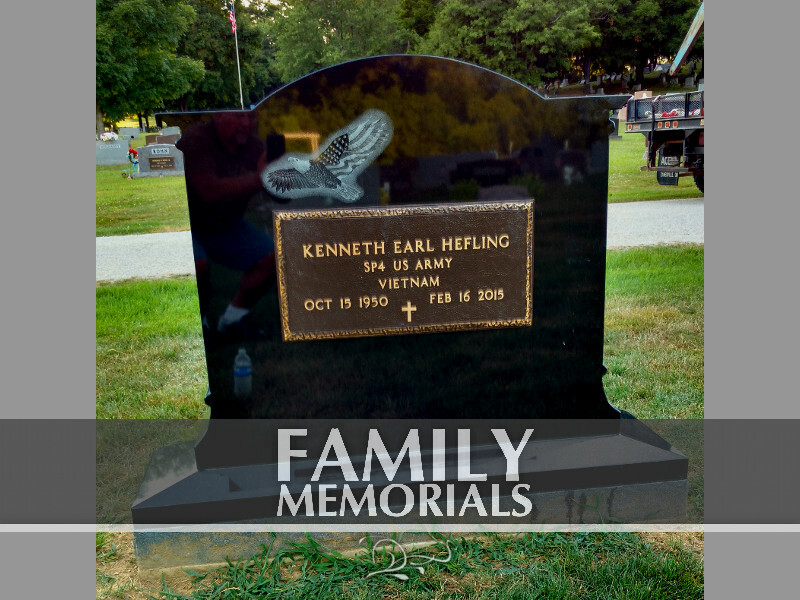 Visit our Memorials page to get a comprehensive view of all our offers. We'd love nothing more than to assist you and demonstrate why we've received perfect 5-out-of-5 star reviews on both Facebook and Google. So stop by to see my wife, Melanie, or myself and we will help you design a memorial that honors the life of your loved ones. ​We are located on Whipple Avenue across from the Meyers Lake Plaza in Canton, Ohio. 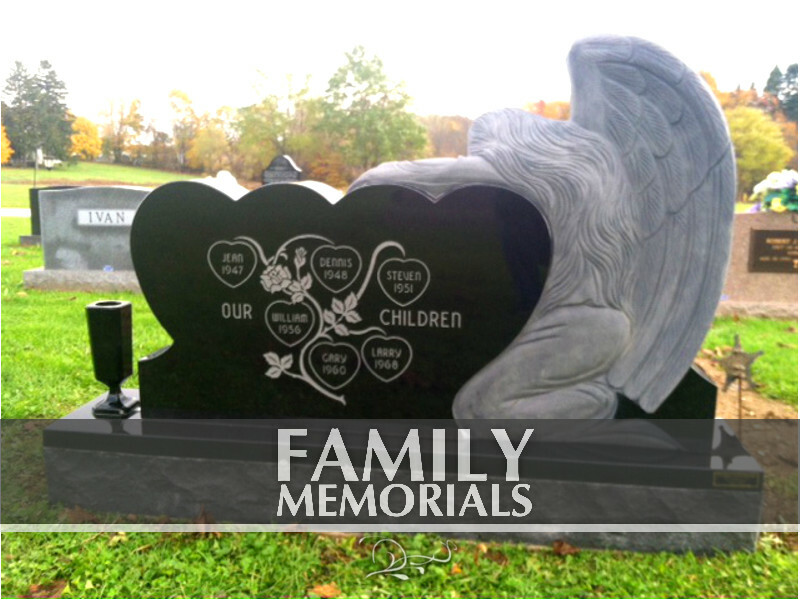 Visit our Contact page for more info or email us at ​info@familymemorialsofcanton.com with any questions. 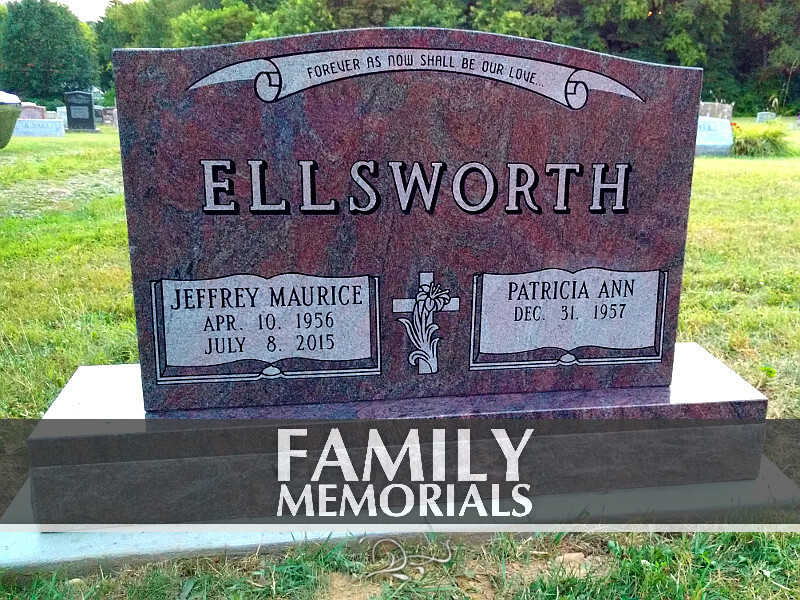 Here at Family Memorials, we are dedicated to making sure you receive the customer care and attention that you deserve. We guarantee that you won't regret doing business with us!